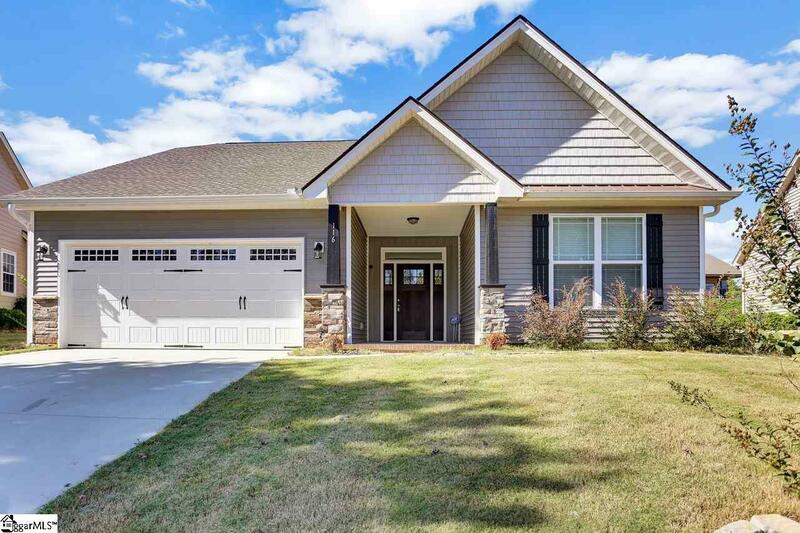 Adorable 4 bedroom 2 bath like new home located in sought after Blue Ridge Plantation subdivision. 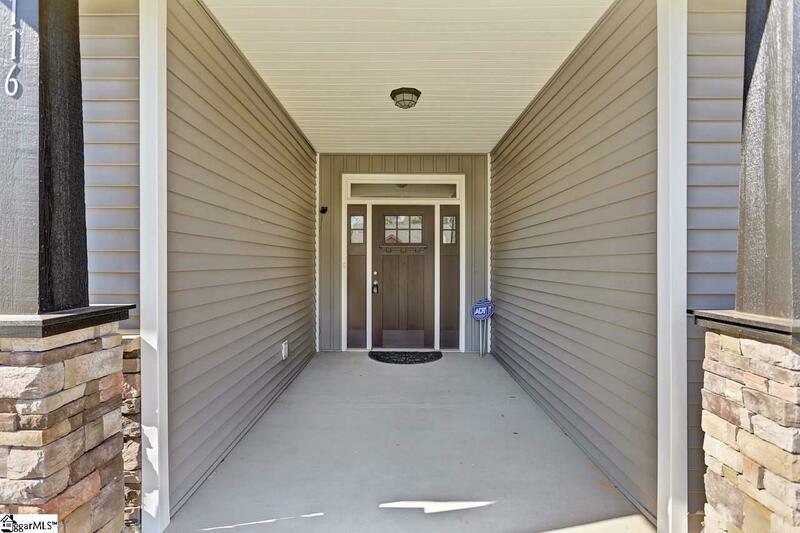 As you walk to the front door you are greeted by a covered front porch. Open the front door to be welcomed by beautiful hardwood floors that spread across the main living area. 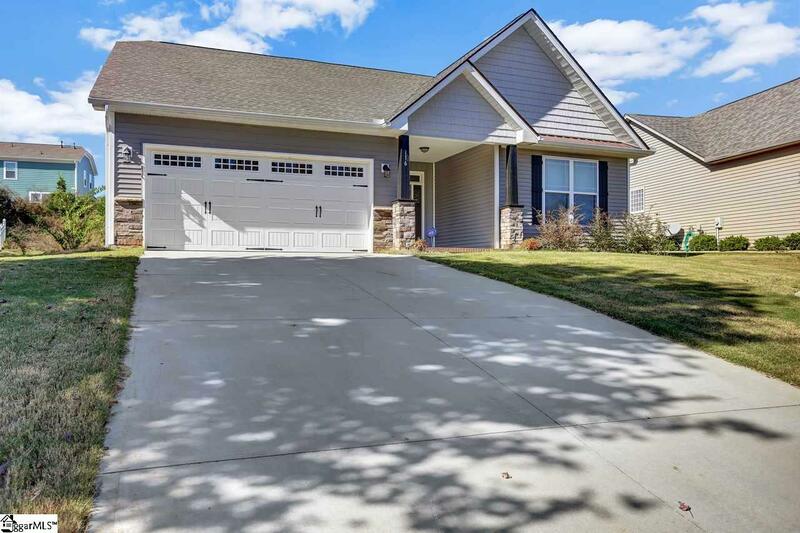 This home features a spacious open floor plan. You will love the beautiful kitchen that overlooks the living room and features all appliances and granite counter tops. Enjoy quick casual meals at the large eat in island. The open dining room is a perfect place to entertain. Spend cold winter nights by the beautiful stone fireplace. Towards the master bedroom you will find a walk in laundry room. The large master features a walk in closet, double sinks and separate shower/tub in the bathroom. The other two spacious bedrooms are split by a full bath. Walk upstairs to find the fourth bedroom that could be used as a bonus or rec room with a closet. In the backyard you will find a quiet covered patio that is great for entertaining. 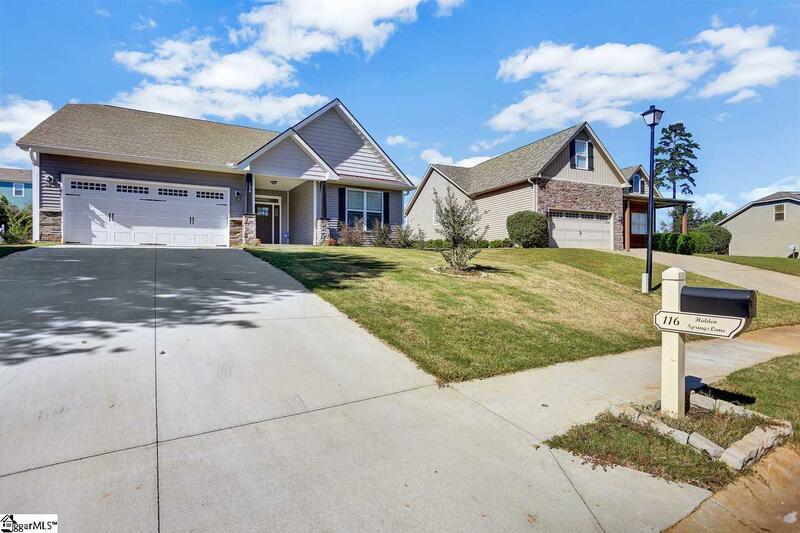 This well sought out neighborhood features a playground and resort like pool. Don't miss this great opportunity to be in this neighborhood.